STC has provided advanced turnkey engineering and electronics manufacturing services (EMS) for over 30 years, serving markets such as Aerospace/Avionics, Defense, Access and Security, Transportation, and many others. We provide complete manufacturing life-cycle support, including product design, development, manufacturing, assembly, testing, and sustainment services. 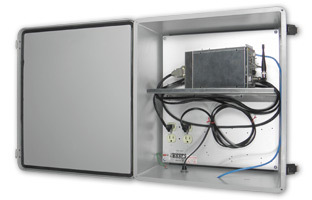 STC specializes in low to medium volume, high-complexity assemblies. To receive a quote for your upcoming project, please submit your plans. STC, Incorporated focuses on low to medium volume electronics projects, offering a seamless path from prototype development to serial production. 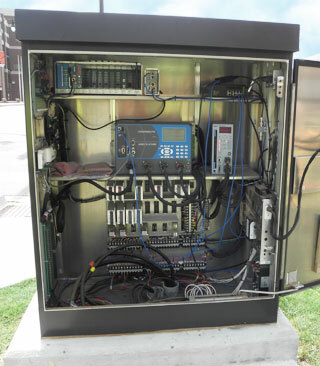 STC is capable handling all phases of program management, from design to material management, circuit board assembly, testing, system integration, and ongoing product support. STC production staff are trained to IPC-A-610 workmanship standards (J-STD-001), and all products are assembled to these standards. Our IPC certification, along with our ISO-9001 certification, enables STC to meet our goals of product reliability and performance, and continuous customer satisfaction. Design & Development: From printed circuit board layout, component selection, and complete product design. Material Management: From acquisition to delivered product, STC utilizes a detailed system for procurement and to control stock through the entire product life-cycle. PCB Manufacture & Assembly: Capabilities include automated pick-and-place surface mount (SMT), through-hole (thru-hole), and mixed technology. 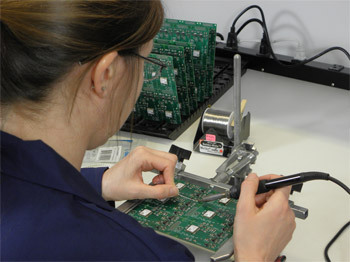 Test & Inspection: Electronic assemblies are 100-percent tested according to rigorous STC standards, as well as customer specifications. Utilize our expertise. Submit your plans. Our wide range of capabilities makes STC the ideal partner to help your project grow from first-article prototype to full-scale production. STC has provided services for both start-up projects to large-scale aerospace projects. Don’t hesitate to ask how we can help you.